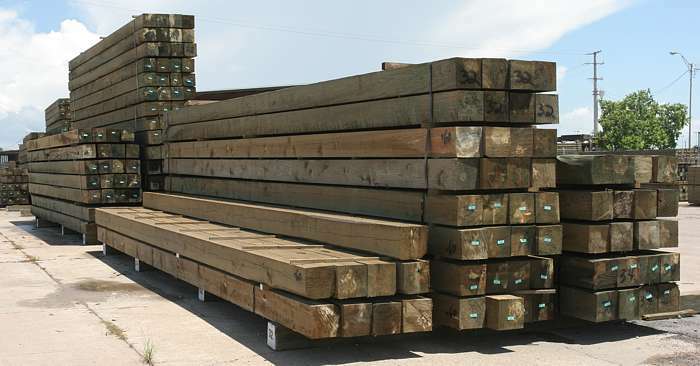 Since many centuries, wood pilings and posts have proved to be a boon in building strong foundation for establishments on land as well as in water. 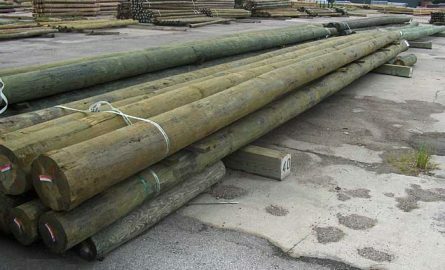 They have a very wide range of uses from utility poles, to ropes and challenge courses, to house pilings and columns. You can carve them according to your desired need of shape and length. Let us here learn about some of the advantages of using the treated pilings and posts in setting up your building. Treated pilings can last over 100 years with concrete caps and, they have long life because of very less exposure to heartwood. They can also very effectively resist damage from moisture, pests and fungal decay. One may use them underwater without any fear of them wearing up to the water elements. Increases the lifespan of the piling. Averts the need to wrap the piling. Prevents chemicals from leaching into soil. Can be easily cut, drilled, modified and handled. If your piling is undertreated, it will decay and if it is over treated, it won’t be cost effective. But if you have the perfectly treated piling, according to the desired demand of your project, it will last for years. Most effective treatment is Chromated Copper Arsenate(CCA). The initial cost must be a bit high, but it itself pays up for it, with its extended lifespan. It’s like a one-time investment which lasts over the years, thereby making it very cost effective. Wooden post and pilings are renewable sources which does not harm the environment at all, making these eco-friendly. As these have a very good lifespan, sometimes lasting for centuries, it puts on a very pressure on the forest and fossil fuel supplies. Also, because copper is used to treat it most of the times, there’s almost zero wastewater discharge and air pollutants. Most of the pilings that have been treated are also fire resistant. Pests are a major concern for the woods that are used as a construction material, but with the help of the ones that have been treated, they become toxic to insects. The treated woods make the insects avoid them. Also, if one opts for the borate pressure-treated wood, you have the superiority with the benefit of superior fungal prevention. Pilings provide support to the establishments and have been used since centuries. It can give support to large superstructures to household buildings. They provide the extra support to prevent the building from crashing. 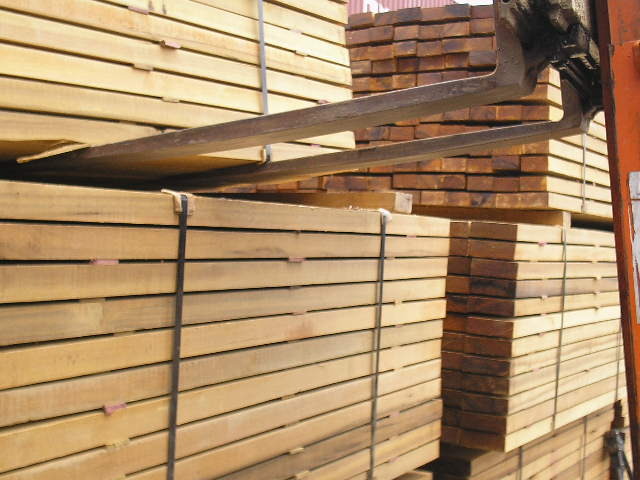 Wood pilings that have been treated have a great deal of benefits, as mentioned above and would be of great use in the construction of the establishments. Previous article Why Would You Perform A Test Run Of The eCommerce Website?